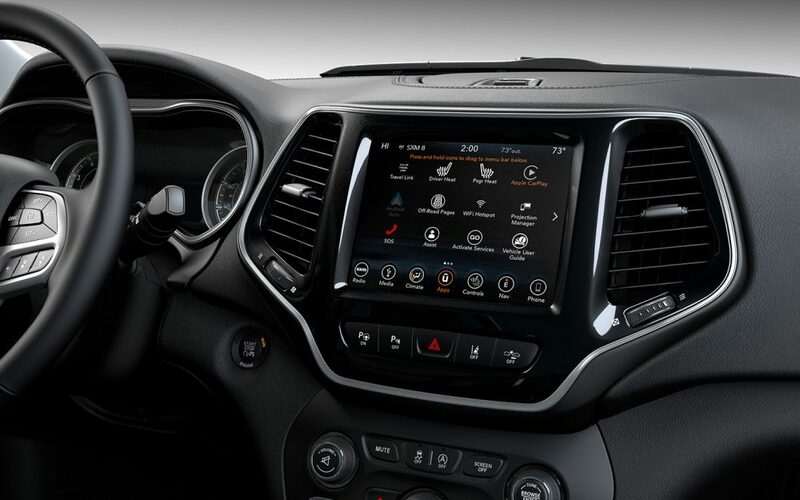 Features like a 9-speed transmission and new technologies that are designed to help you get more accomplished are designed to provide you with an incredible level of convenience. When you choose our dealership to explore the latest models, you’ll be able to select from a wide variety of options that are designed to give you the flexibility you need to get an outstanding car that performs to your standards. Visit our dealership serving Boulder Longmont Thornton Denver with incentives on the new 2019 Jeep Cherokee. LED tail lamps and daytime running headlamps are designed to provide you with better clarity at all hours of the day. The vehicle also comes with 17-inch wheels as standard equipment, but you’ll be able to enjoy 18-inch or 19-inch wheels on some of the higher level trims. Wheel size can help you get a more stable ride, but you’ll also find the right size wheel will help you gain better control in specific driving situations. A tire service repair kit is also available as standard equipment. This vehicle also comes with front LED fog lamps, tail lamps and low and high beam headlights. Dynamic styling is also available, and you can enjoy standard features like body-color exterior mirrors, bright side roof rails and chrome grille surrounds. You’ll also get exterior mirrors with a heating element to reduce fog and maintain a high level of clarity while driving. We are proudly serving Boulder Longmont Thornton Denver with incentives on the new 2019 Jeep Cherokee. Luxury awaits you inside this vehicle. You’ll step inside and enjoy options like premium leather-trimmed bucket seats, heated front seats and a power 8-way driver seat. This vehicle also comes with ventilated front seats, a leather-wrapped steering wheel and ambient LED lighting to help light your midnight drives. Sit back and listen to the outstanding 6-speaker system that is designed to provide you with an outstanding level of clarity when listening to your music. You can also upgrade to the optional 9-speaker system that comes complete with a subwoofer for booming bass and powerful overtones. We will go over all of the interior options available to you when you give us a call, but you have to get in touch so we can review your options. 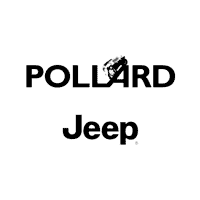 Review our Denver Buyers Guide and find your next Jeep at Pollard Jeep. We want to help you get a new 2019 Jeep Cherokee near Denver, Colorado, today. Check out all of the off-road capabilities built into this vehicle. You’ll love the front suspension, fuel tank and underbody skid plates that help to keep your vehicle protected. This vehicle also comes with a Selec-Terrain system on higher level trims. You’ll get both front and rear red two hooks and outstanding ground clearance to clear a variety of obstacles. Give us a call and we will help you find the perfect vehicle for your needs. Review our Denver Buyers Guide and find your next Jeep at Pollard Jeep. We want to help you get a new 2019 Jeep Cherokee near Denver, Colorado, today. When it comes to the powertrain, this vehicle is designed to provide you with substantial power and control. You’ll love how well this vehicle works to give you an outstanding level of service and reliability. You have a few engine options to choose from, including a 2-liter turbo engine, a 2.4-liter multiair engine and a 3.2-liter V6 engine to provide you with exceptional power and capability. The vehicle also comes with an engine oil heat exchanger and a standard duty engine cooling system for better overall performance. Come down and explore your options at our dealership. We love serving Boulder Longmont Thornton Denver with incentives on the new 2019 Jeep Cherokee. Loaded with safety features, you’ll find that this vehicle is designed to provide you with an exceptional level of safety and security. 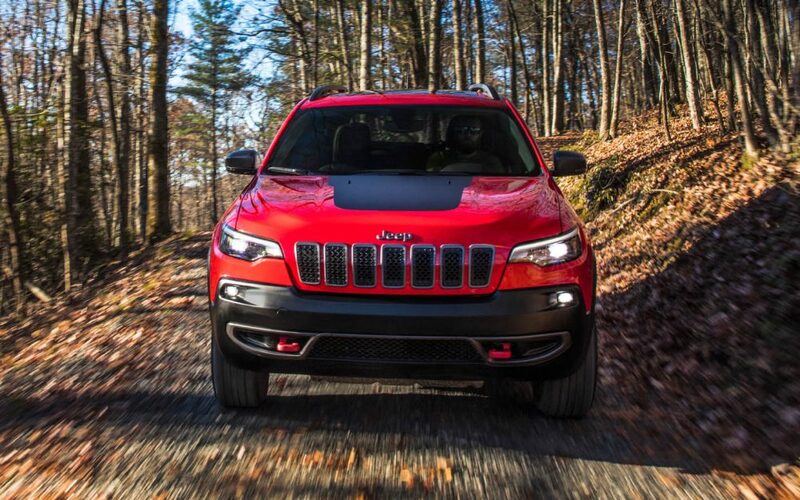 Review our Denver Buyers Guide and find your next Jeep at Pollard Jeep. We want to help you get a new 2019 Jeep Cherokee near Denver, Colorado, today. 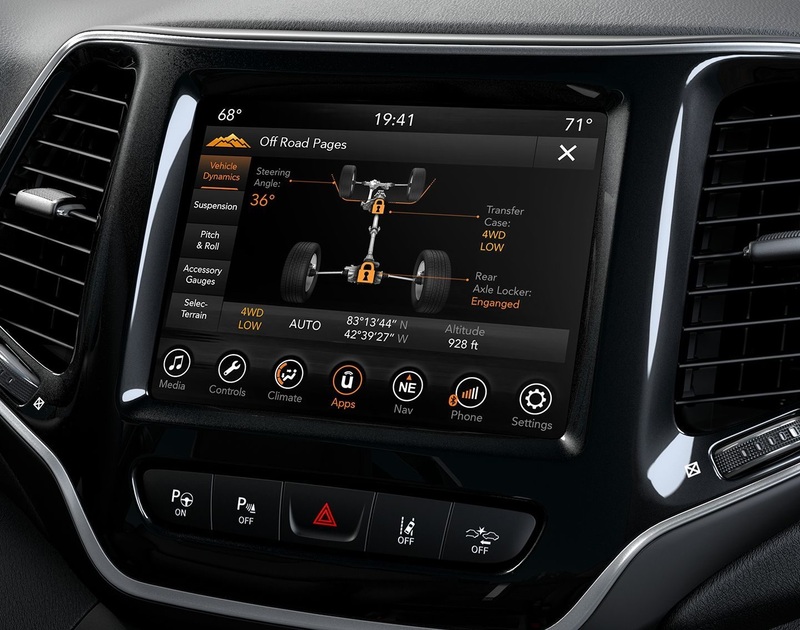 Advanced multistage airbags, all-speed traction control and blind-spot and cross-path detection are available to help you get the most from your vehicle’s performance. This vehicle is also designed to provide you with blind-spot and cross-path detection for exceptional protection. You’ll love the way the electronic stability control works to give you an exceptional ride, and this vehicle is designed to provide you with exceptional protection from all kinds of road dangers. Autonomous, passive and active safety features combine to provide you with an exceptional vehicle that is designed to take you safely to and from your destination. Check out our dealership to find out more about all of our incredible safety options. When you give our dealership a call, stop by or visit us online, you can find out more about our vehicle options. We will work with your budget to get you a great deal on your next vehicle purchase. Come down and explore everything we have to offer so that you can get an incredible deal with the financing you need to take it home today. Our dealership wants to help you get the vehicle with the options needed to make your next trip truly memorable.